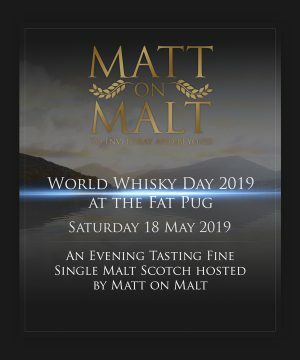 View basket “Event Ticket – World Whisky Day at The Fat Pug 2019 – 18.05.19” has been added to your basket. 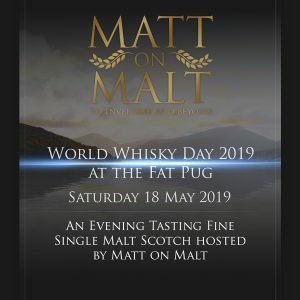 This ticket admits 1 guest for a very special evening of Whiskey tasting at The Royal Pug, Leamington Spa. 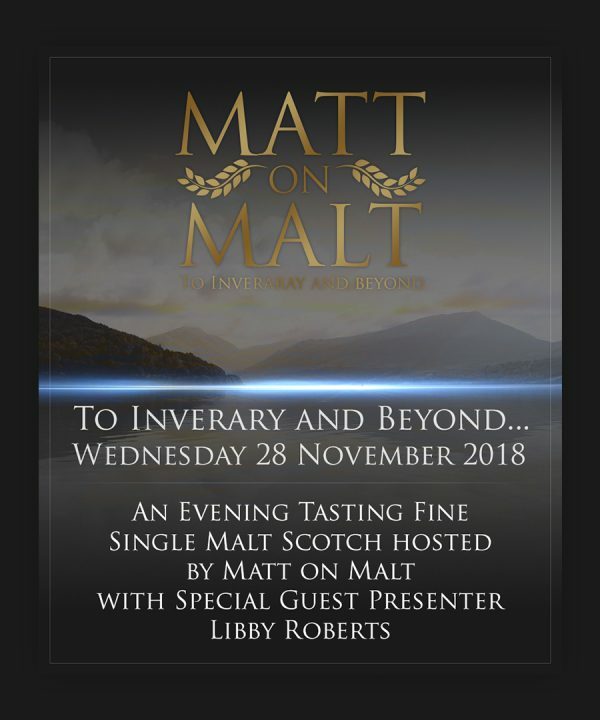 You are cordially invited to join us for an evening of sensory exploration into the whiskies of The Loch Lomond Whisky Group presented by Libby Roberts of The Loch Lomond Whisky Group at The Royal Pug, Leamington Spa. Matt on Malt will be hosting this very special event on Wednesday 28th November 2018 in the private dinning room above the bar where we will experience six exceptional Single Malts, served with a 2 Course dinner. Experience six very different and exceptional Single Malts from the soul of The West Highland Way.